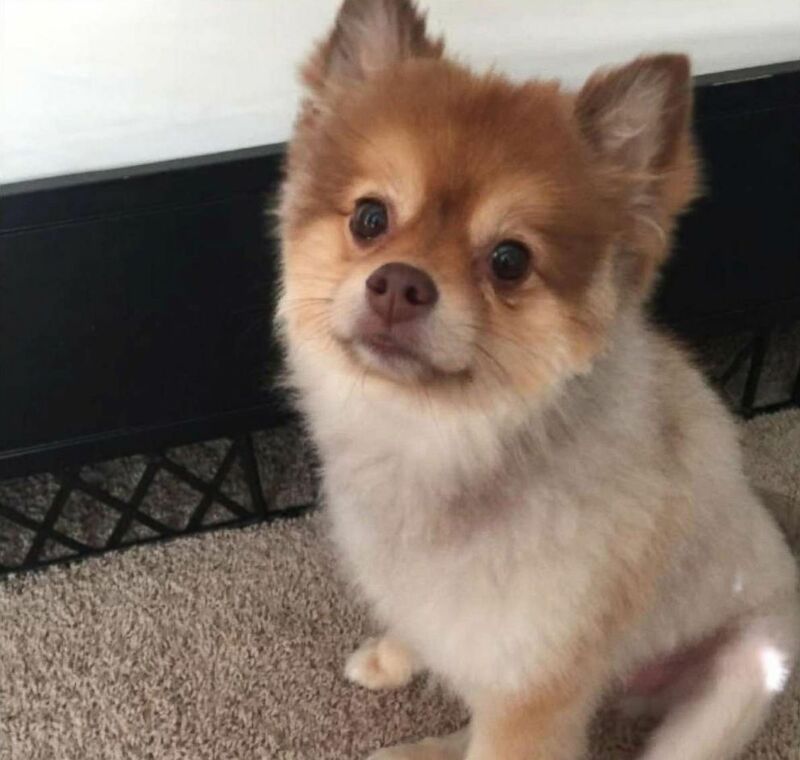 A Pomeranian named Alejandro was found dead in his carrier in the cargo hold. 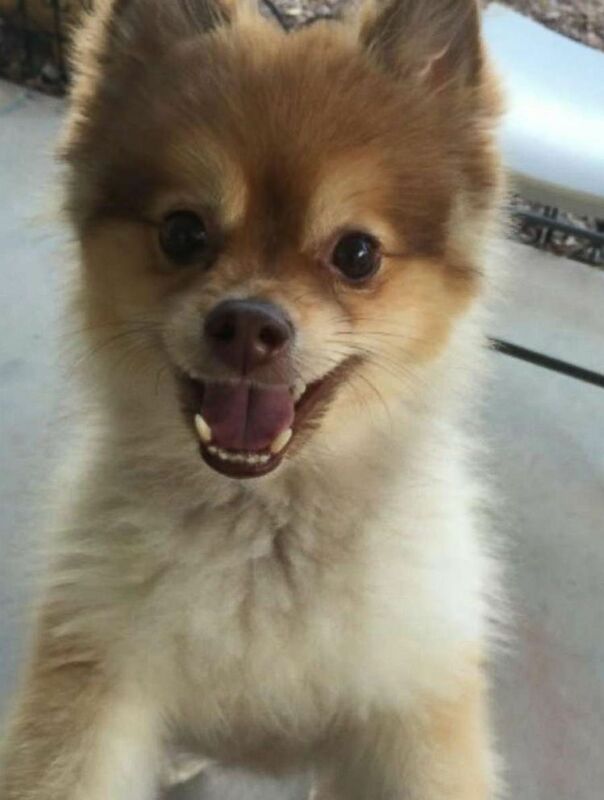 (Obtained by ABC News) A Pomeranian dog named Alejandro is pictured in this undated photo. In 2017, 506,994 animals were transported on U.S. airlines, and of those, 24 died, according to Department of Transportation figures.